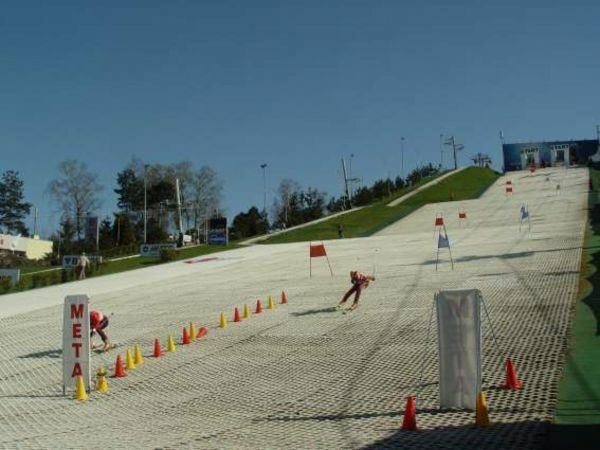 Main Ski Run – 150 m long and 15 to 30 m wide with two lifts: chair-lift – capacity 800 people/hour and j-bar lift with capacity of about 750 people/hour. 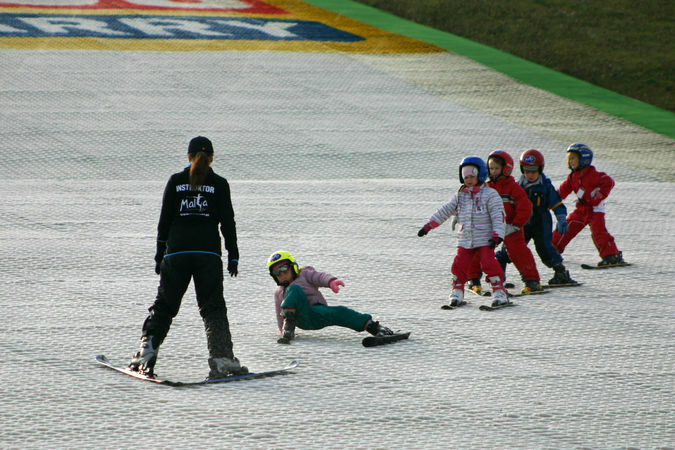 Average gradient of the ski run is 23 degrees. 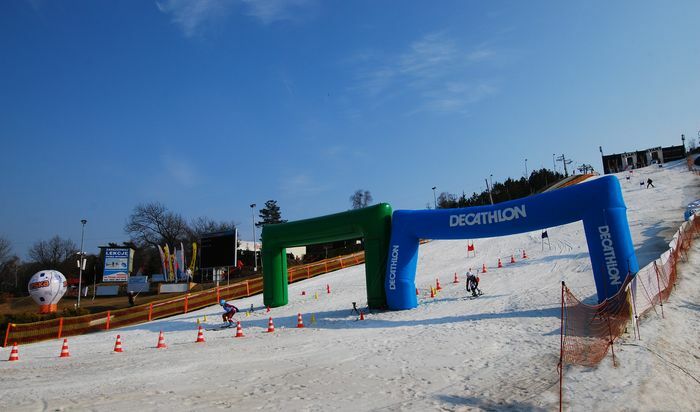 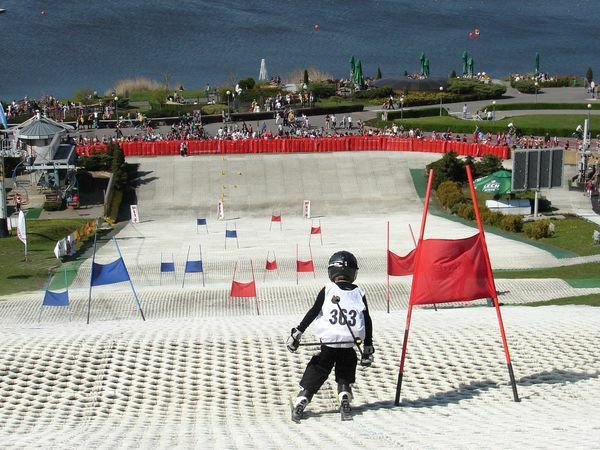 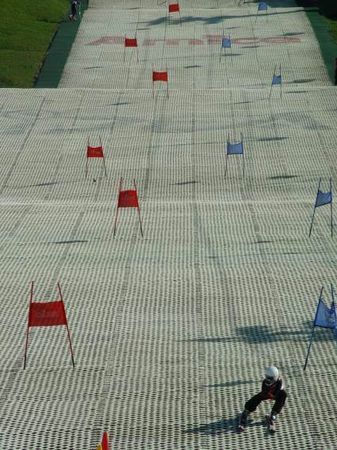 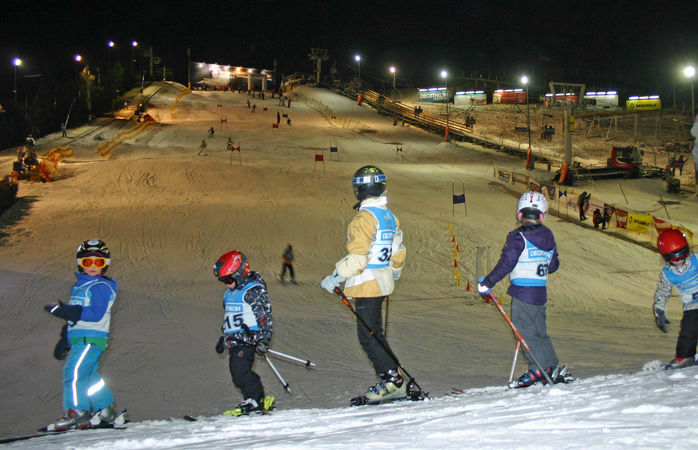 Little ski run for learning – 30 m long and 30 m wide with a j-bar lift with regulated speed. 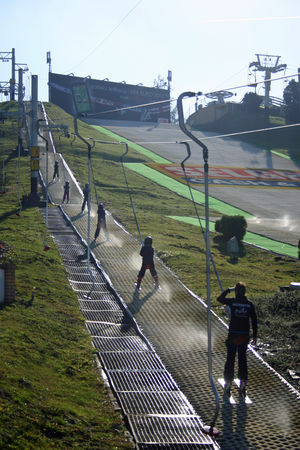 Average gradient of the ski run is 14 degrees. 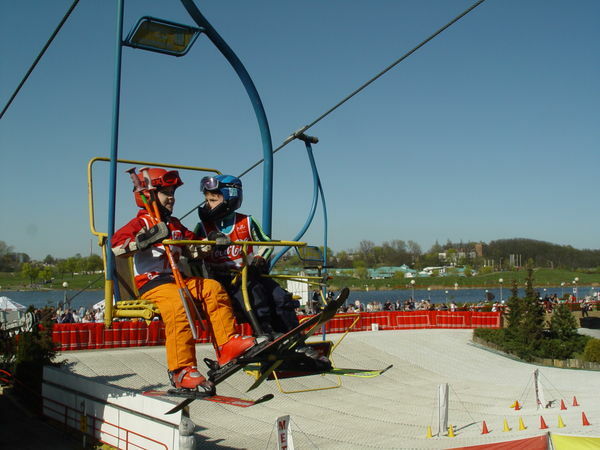 Artificial surface which covers the ski runs makes us independent of the weather and allows you to enjoy winter sports without leaving Poznań, even if there is not enough snow in winter season. 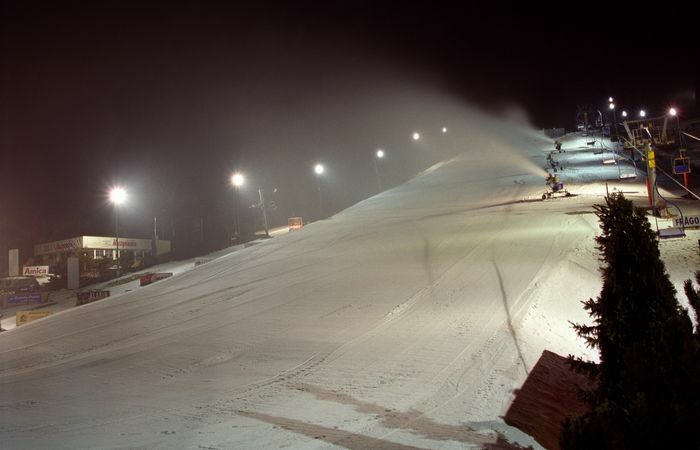 Modern snow machines, a snowgroomer and illumination allow us to enjoy the winter season fully. 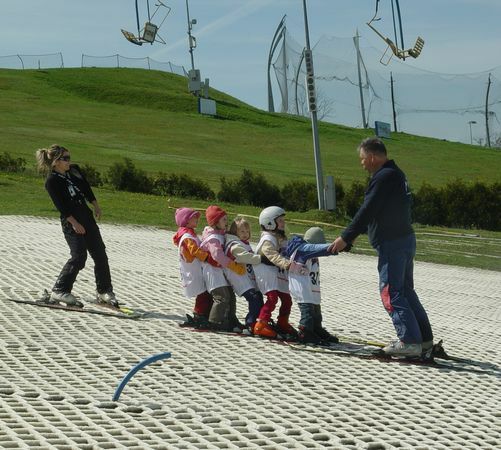 When temperature falls below zero we start our snow machines. 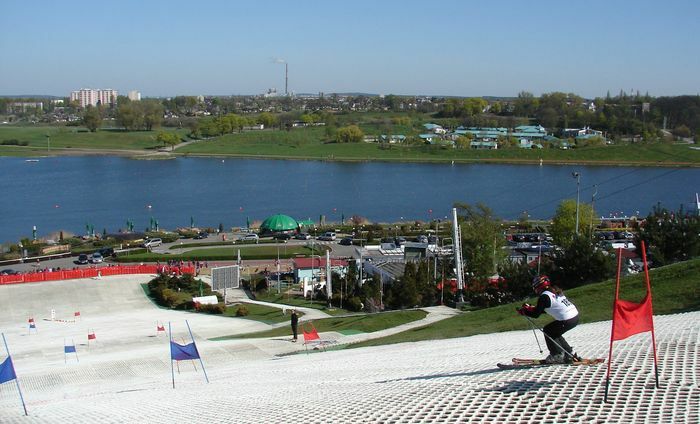 We take great care to ensure safety and comfort of our visitors by maintaining the quality of snow cover at a highest standard, thanks to snowgroomer Bombardier. 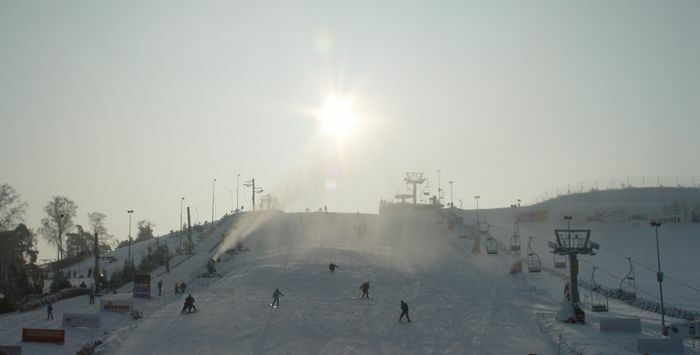 When temperatures are above zero and there is no artificial snow, a system of sprinklers allows us to create a surface no worse than a snow cover. 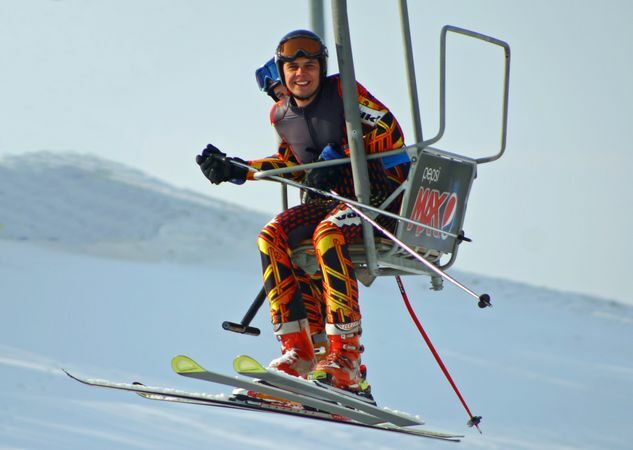 All that makes it possible to take full advantage of the time between early autumn and late spring to create the best conditions for your skiing passion. 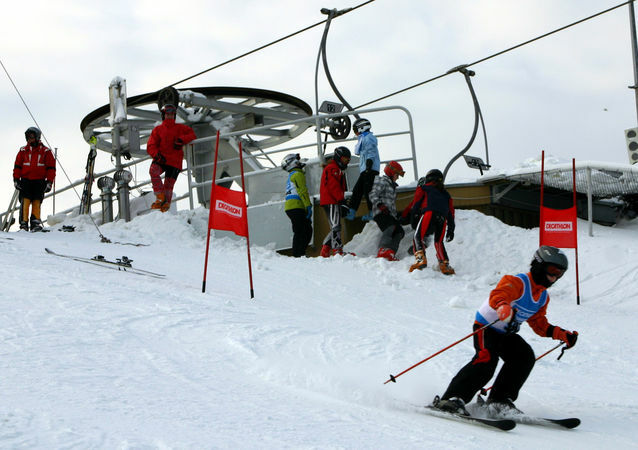 Opening times of the Ski Run often depend on weather conditions and turnout.